Readers will discern that there is an attempt here to re-create Monroe the Man, and so place him that he will stand out against the background of his own times. There are enough books about General Washington to fill an ample alcove in any library: there is an Adams literature; and there is a Jefferson literature of considerable proportions; but neither Madison nor Monroe has fared so well. Madison wrote to Lyman C. Draper that a life like his, which had been so much a public life, "must, of course, be traced in the public transactions in which it was involved." This is just as true of Monroe's life; and it explains why we have endeavored to follow the flow of coincident events - to make the text full, accurate and consecutive, covering the personal and social as well as political experiences of its subject. Luckily for Madison, his first biographer was intimately acquainted with him, but Monroe was unfortunate in that no one who lived in, or near to, his own epoch wrote an adequate account of his career. When a man serves his country as long and as well as Monroe did, his whole story ought to be told, not only for the satisfaction of a certain inborn intellectual curiosity - but because of the example conveyed in it for succeeding generations. Especially is this true of one who like Monroe, had the great good fortune to serve his fellows throughout the foundation period when principles were established, freedom achieved, the Constitutional cornerstone laid and the work of nation-building assured beyond per adventure. 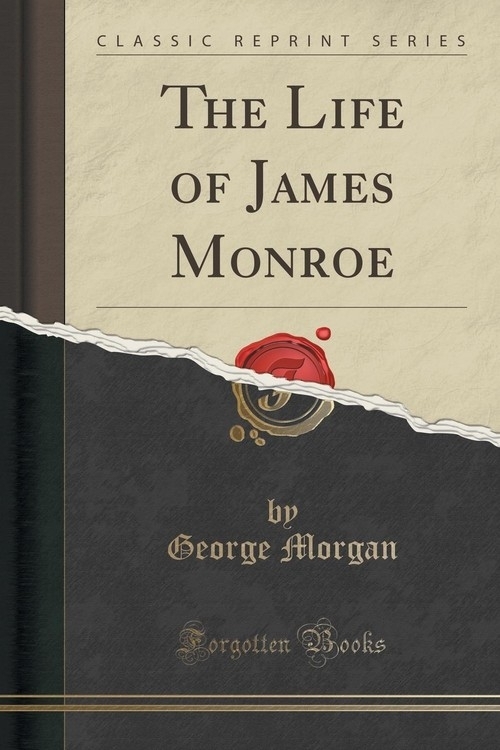 Monroe bore a part in so many undertakings during his fifty years of public life, his activities were so varied, his correspondence was so wide that he cannot but be classed as a chief participant in the vital beginnings - those blessed beginnings - of the great republic.